We’ve now introduced a selection of classic ‘Big Logo’ pieces from the Swedish/German brand, Marc O’Polo, to 80s Casual Classics. Marc O’Polo was founded in Stockholm, Sweden back in 1967 by Rolf Lind, Göte Huss and Jerry O. The main concept of the brand was the use of natural fabrics, as other brands at the time were increasingly using synthetic materials, Marc O’Polo sourced its materials from the East. The name itself draws inspiration from the Italian explorer Marco Polo who was one of the first explorers to write about his experiences in China inspiring other famous explorers such as Christopher Columbus. The O’ part of the name came from the fact one of the original founders, Jerry O, always had his name spelt the Irish way, by combining this with their love for exploring and travel the name Marc O’Polo was born. Above: The logo sweatshirt icon is born. An original Marc O’Polo advertising campaign from the 1970s. After initially releasing more menswear orientated collections the 1970s and 1980s saw the brand release a selection of large logo sweatshirts and hoodies. The apparel and style really connected with the late 80s and early 90s rave subculture across Europe with their colourful hues and easy going attitude which tied in nicely with the ‘second summer of love’. 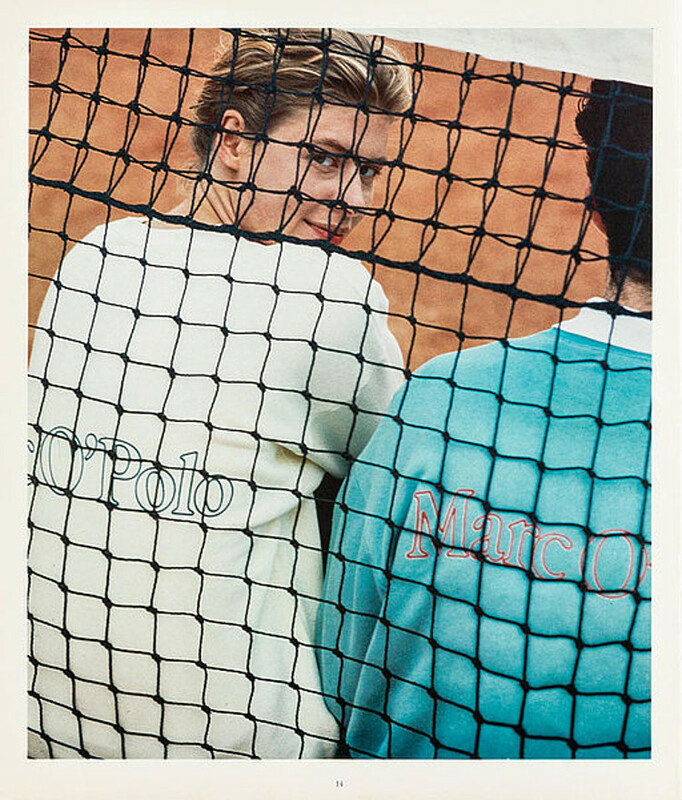 Just like a lot of the original rave wear, big logos were the in thing, with Marc O’Polo really capturing the youth culture of the era. The brand became a firm favourite with the old skool ravers alongside other notable brands at the time such as Best Company & Chevignon to name a few. 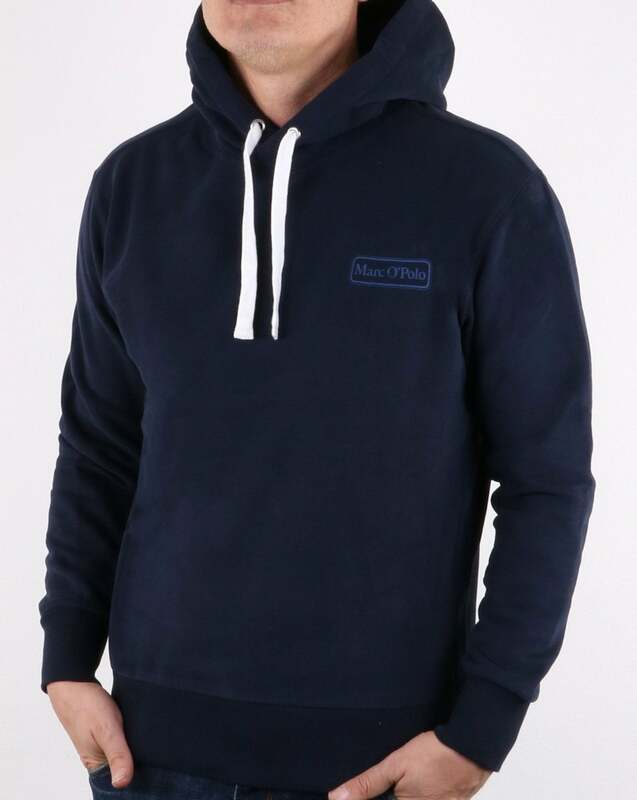 Above: The Marc O’Polo Logo Hoody in dark blue now available from 80s Casual Classics. We’ve now introduced the brand to 80s Casual Classics and are also the only UK stockist of the brand to bring back the classic Marc O’Polo ‘big logo’ look with a brand new selection of hoodies, tees and polo shirts. 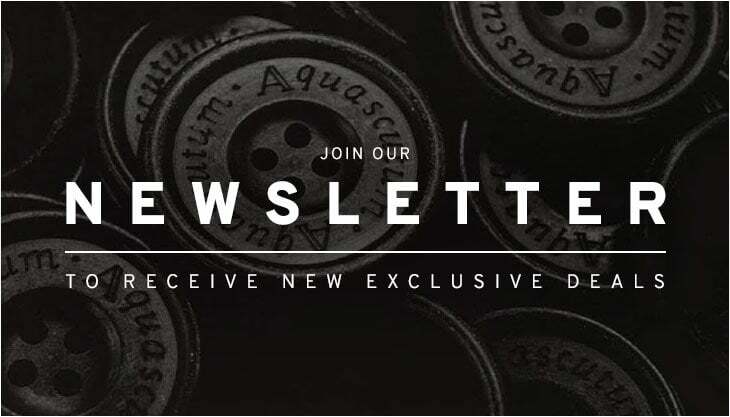 Highlights of the latest collection include organic cotton t-shirts available in an assortment of fresh colourways including azure blue and orange, super comfy logo hoodies for a new level of casual comfort, button down shirts, premium cotton polo shirts and long sleeve ‘big logo’ tees. A great brand for the retro lovers of the world and those looking for some classic rave nostalgia! 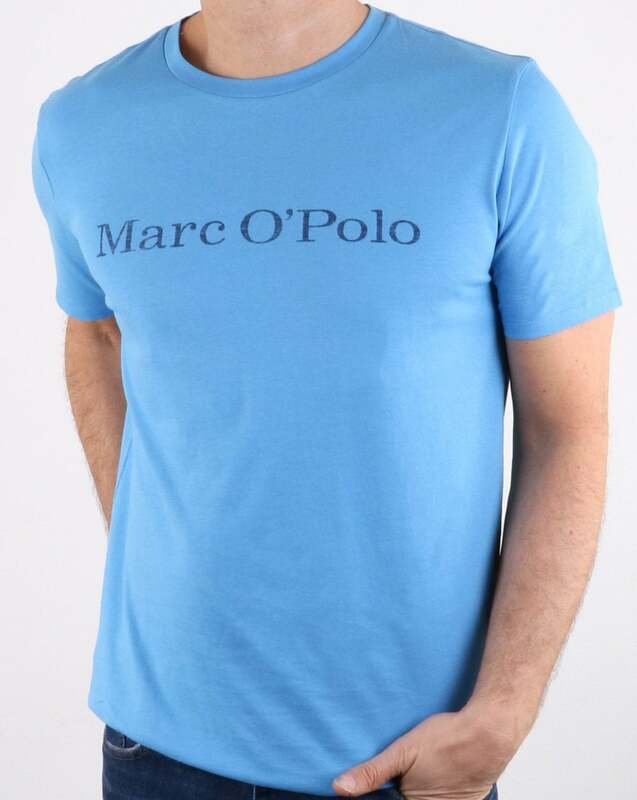 Above: The Marc O’Polo T-shirt in azure blue now available from 80s Casual Classics. 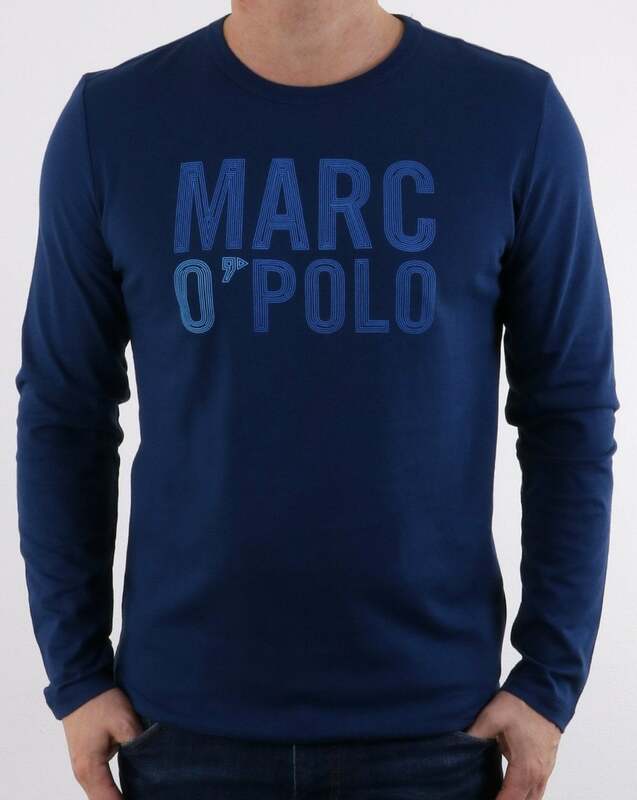 Above: The Marc O’Polo long sleeve T-shirt in estate blue now available from 80s Casual Classics.